Amazon and Whole Foods Market launched delivery of natural and organic products from Whole Foods Market through Prime Now in Asheville, Charlottesville, Columbia, Lexington, Little Rock, Manchester, Mobile, Naples and Savannah. Starting today, Prime members in those cities can shop through Prime Now for thousands of bestselling items including fresh produce, high-quality meat and seafood, everyday staples and other locally sourced items from Whole Foods Market and enjoy delivery in as little as an hour. The service is now available in 75 US metros and will continue to expand throughout 2019. Today also marks another expansion of grocery pickup from Whole Foods Market to Columbus, Ohio. Grocery pickup from Whole Foods Market is available in 30 US metros, with plans for continued expansion this year. To enjoy grocery pickup, Prime members place their order via the Prime Now app and choose the pickup option at checkout. Customers can choose free pickup in as little as an hour on orders of $35 or more, or in 30 minutes for $4.99. After arriving at the Whole Foods Market store, customers park in a designated pickup spot and a Prime Now shopper will place groceries into their car within minutes. For customers who tell us they are on their way to the store in the Prime Now app, groceries will be ready as they arrive. 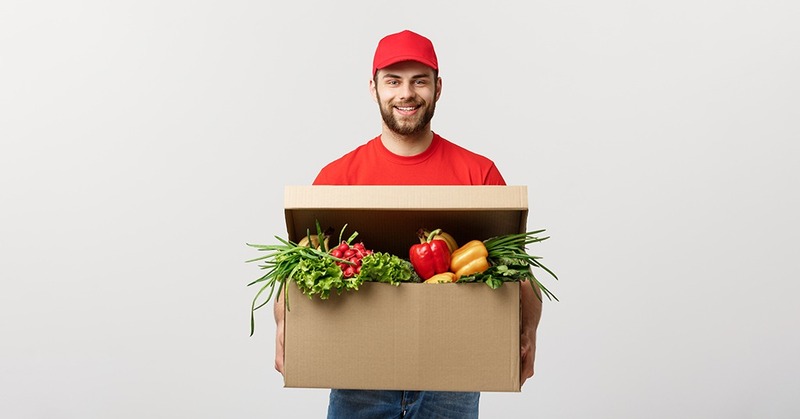 Prime members can shop thousands of items across fresh and organic produce, bakery, dairy, meat and seafood, floral and everyday staples from Whole Foods Market available for delivery. Select alcohol is also available for delivery to customers in Asheville and Naples.